The electromagnetic valve, pulse jet valve, for dust collector, has two gas route inside, and controlled by solenoid pilot and coil to open and close. 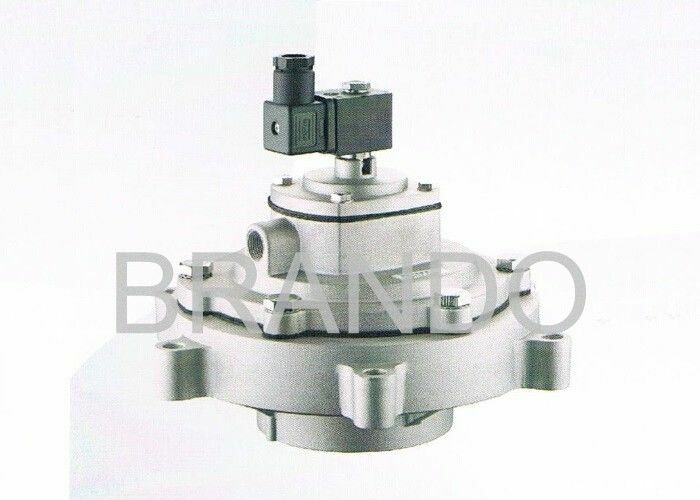 Because of excellent design, the diaphramgs valve has good characteristic of air flow, the pressure can be ensure no reduced. Turbo pulse valve can open by fast speed, about 0.023-0.027seconds, and can close fastly to blow big pressure to remove dust. The turbo valve is assembled with top end cap and bottom end cap, all is made from aluminum die-casting, and is fastened by SS304 screws. The pulse valve can be divided into two types, bellow 1 1/2" is single diaphragm valve, and above 1 1/2" is double diaphragm valve. And the diaphragm is made of high quality fabric injected nitrile material, ensure high and long working life. 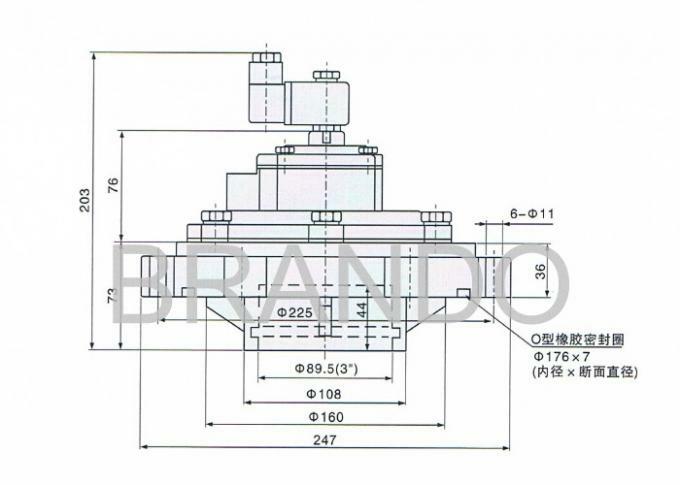 The turbo pulse valve is assembled with solenoid coil, wich is made of IP65 protection class material. And the coil can be turned by 360 degree, it is easy for user to install. All turbo pulse valves are available in pneumatic and electric version and in this last case turbo valves has an unique pilot model for the entire range. 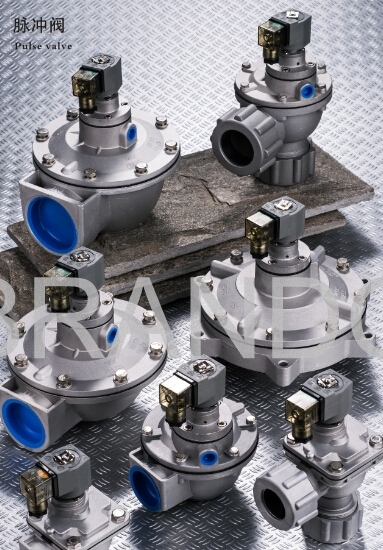 Complete range of high efficiency diaphragms pulse jet valve of 3/4", 1", 1 1/2", 2", 2 1/2", 3"
times that allow to obtain high peak of pressure inside filter elements with a moderate air consumption, ensuring effectiveness and efficiency. Note Can install muffler to remove noise, the connecting thread is G3/8"
1, Complete range of high efficiency diaphragms pulse jet valve of 3/4", 1", 1 1/2", 2", 2 1/2", 3"
Welcome your enquiry, we also can OEM pulse valve as per your special demands. You can call us, or email us, we will response at once.